Holidays are important to us all, which is why we choose to celebrate them with loved ones. Valentine’s Day is a perfect example of such, so it is no surprise that people have all sorts of plans today with their special someone. And even those without a date still like to celebrate Gal-entine’s or Pal-entine’s Day!” However, with beloved celebration often comes imbibing in our favorite alcoholic beverages. This leads to an increase rate of arrests in Indiana; but don’t panic if your friend or loved one is arrested; you can still obtain a bail bond, even on a holiday! 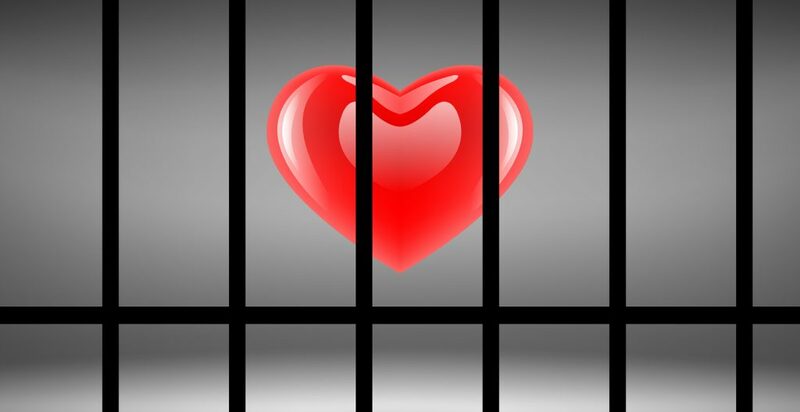 Continue reading to learn how to get out of jail on Valentine’s Day. Your first step to getting someone out of jail is to make a choice on how you would like to pay the bond. You have two primary options: you can pay the bond amount in full directly to the jail, or you can obtain a bail bond for a non-refundable fee that is only a fraction of the total bond amount. Since most people do not have thousands of dollars of cash to just give up to the courts, most people use a bail bond. If this is how you choose, go to step two. Your second step in the process is to contact a local and trusted bail bond company. There are numerous bail bondsmen out there claiming to provide quality service, but be very careful who you choose; it is vital to hire a seasoned and experienced bail bondsman that has been in business for a long time. This shows that they have a good and long-standing relationship with the local jails and courthouses, and can probable provide faster, more secure bail bond service. Once you choose a local and licensed Indiana bail bond company, simply put the remainder of the work in their hands. They will handle everything from then on out. Simply show up at their office, provide all the necessary information needed to acquire a bail bond for your loved one, sign the bail bond agreement, and then make your payment. You can then choose to pick up your friend or loved one at the jail, or you can choose to have the bail bondsman pick them up and take them back to the office where you are waiting. IMPORTANT: If you decide to sign a bail bond agreement to get a friend or loved one out of jail, it is CRITICAL that you understand the terms, as well as, your personal responsibility. Read our blog, “The Responsibilities of a Bail Bond Contract” before you decide to bail someone out of jail. Need to Get Someone Out of Jail Today? 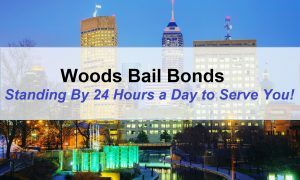 This entry was posted in Bail Bonds and tagged 24 hour bail bonds Indianapolis, bail bonds valentines day, get out of jail valentines day, Indiana bail bond company, Indianapolis bail valentines day, valentines day bail bonds Indiana. Bookmark the permalink.